A perfect introduction to knitting with Wool Coutures DIY 'Bronte' blanket kit. 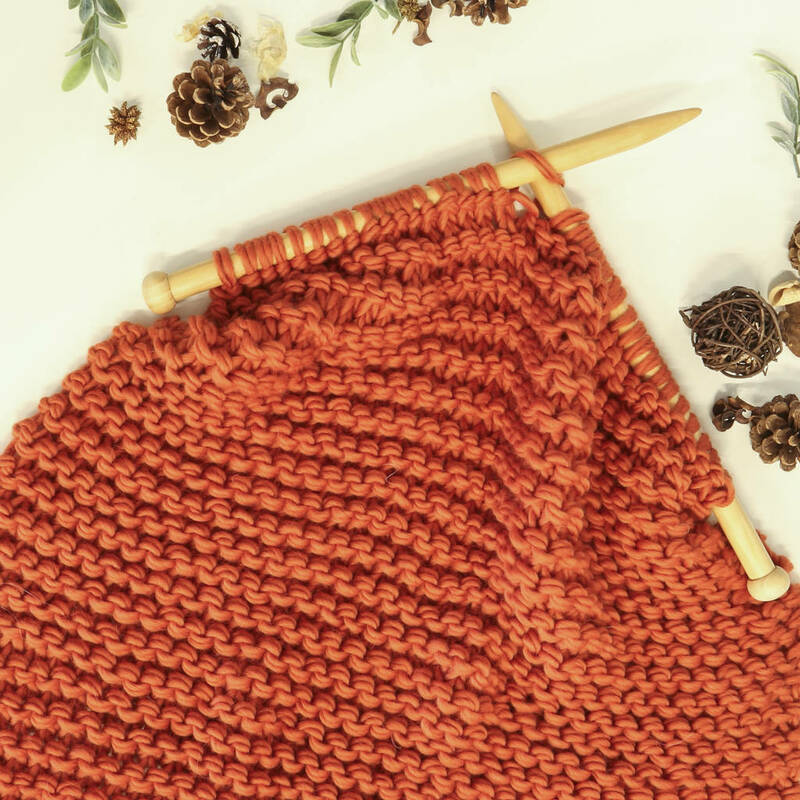 This is a perfect introduction to knitting, the large needles make it easy to count your stitches and the pattern uses a simple knit stitch. 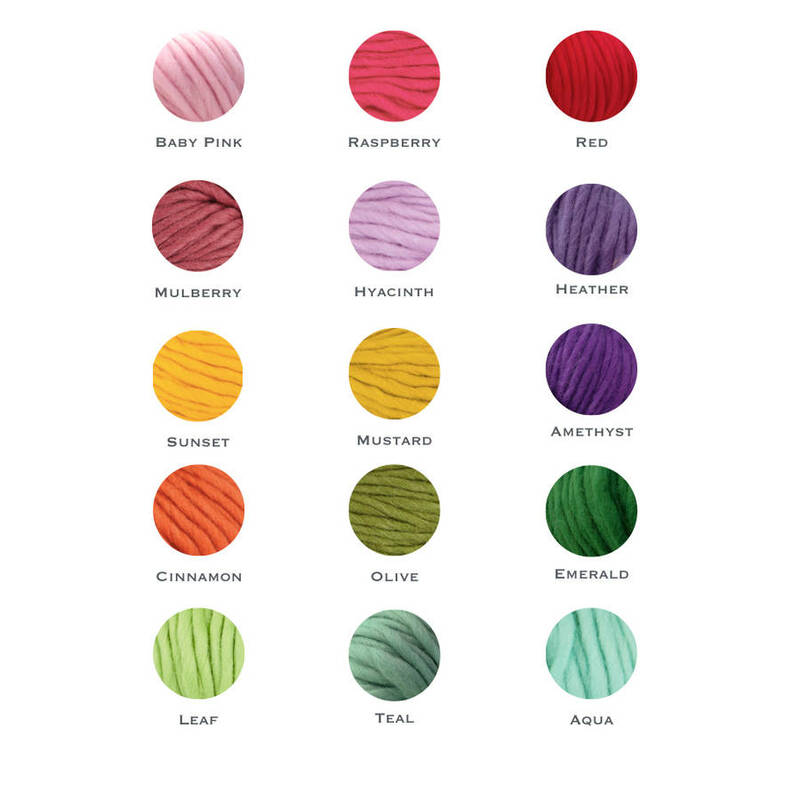 This knitting kit is an ideal birthday present or just any special occasion that deserves a special present. We are very careful where we source our wool and only ever use 100% pure merino with no added synthetics. We believe that all animals deserve a good quality of life and always ensure our wool comes from non - mulesed flocks. Available in over 20 colours. Please choose your colour from the menu. 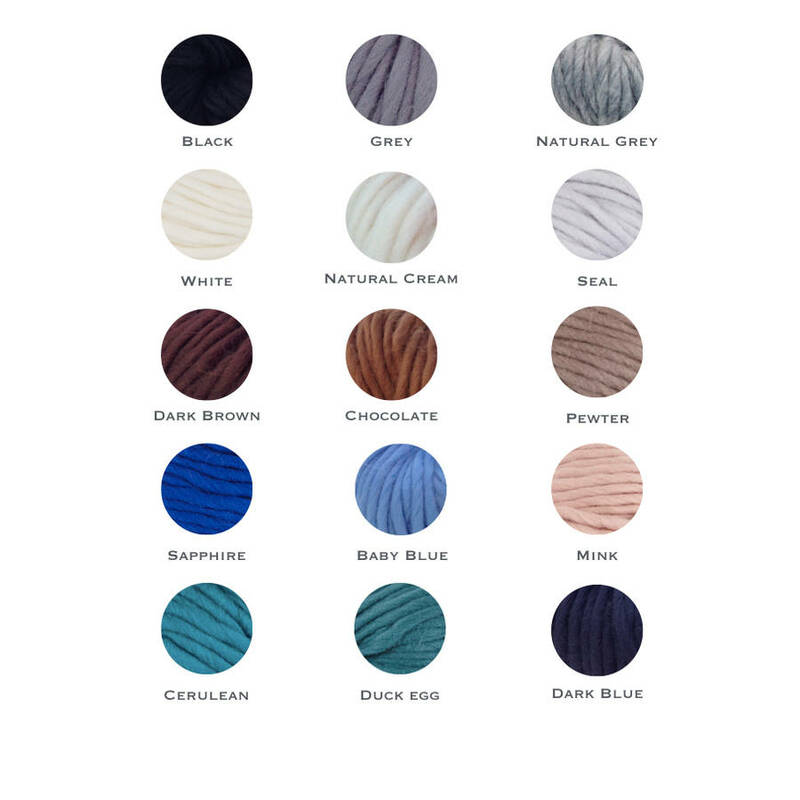 The luxury knitting kit will come to you gift wrapped in a reusable 'Wool Couture' tote bag. If you have any questions or bespoke requests please contact me through ‘ask seller a question’ button. 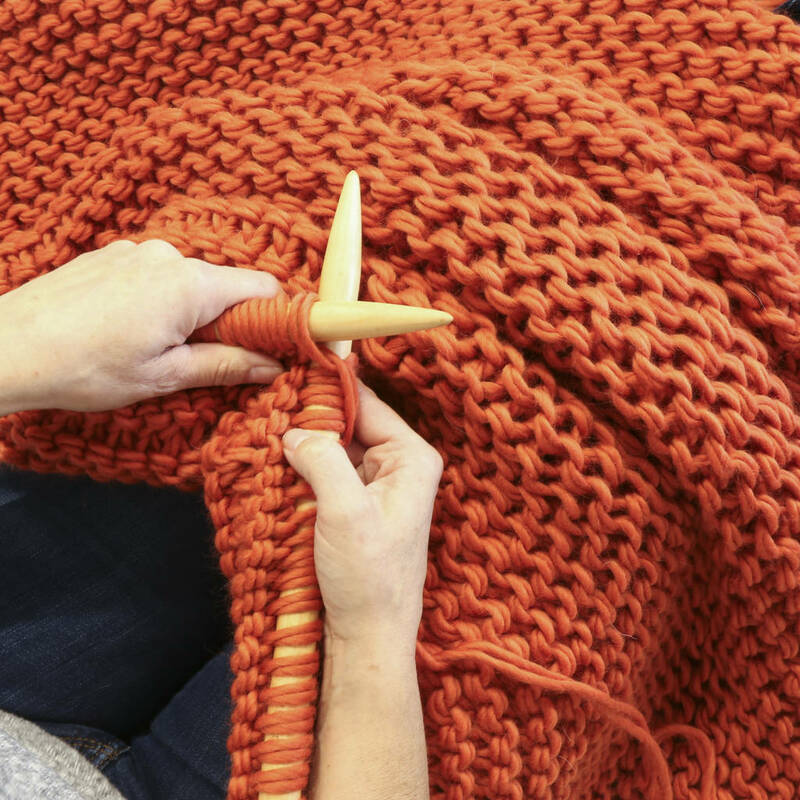 We suggest that if you are new to knitting you allow a weekend or a few evenings to finish your project. This kit is for you to make and does not contain the finished item. Cool hand wash at 30 degrees. 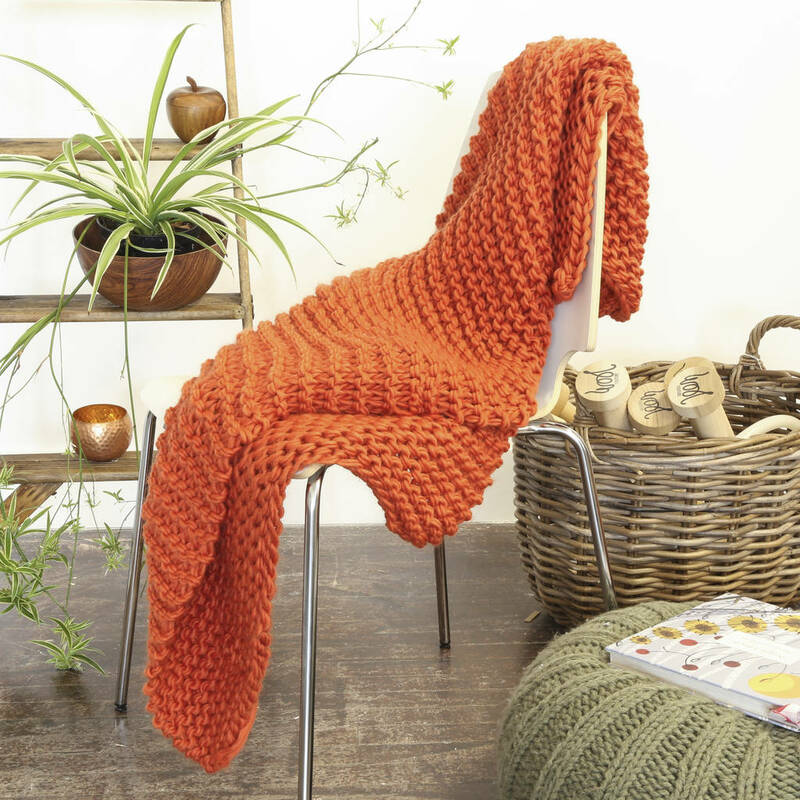 Your Bronte blanket will measure 110cm x 90cm / 43 inch x 35 inch. This product is dispatched to you by Wool Couture.